Last night’s Music Hall was packed with generations of (mostly) woman eager to see the opening night of Peter Andre’s 25-year Celebration tour. Not only is Peter Andre kicking off his 25-year celebration tour of the UK in Aberdeen. 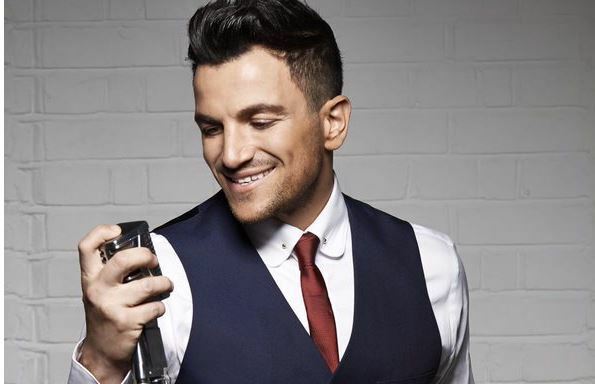 Singer Peter Andre is celebrating his 25-year musical career with a 25-date tour of the UK – starting in Aberdeen.